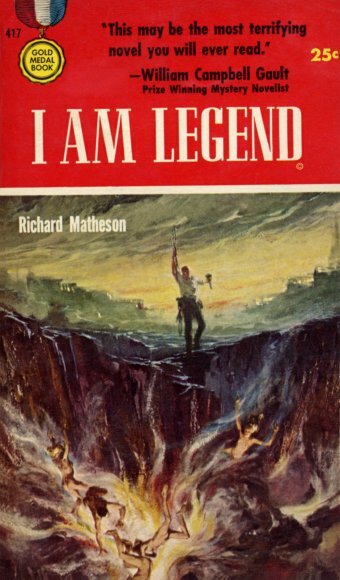 Richard Matheson always struck me as an author’s author. Revered for his stories – be they short, novels, for television or movie, he has always been a favorite of mine. I have a sense that many may not know the name, but they know the work. I encourage you to connect the two if you haven’t. You can’t go wrong starting with I Am Legend (the book, not the movies) which was years ahead of its time.